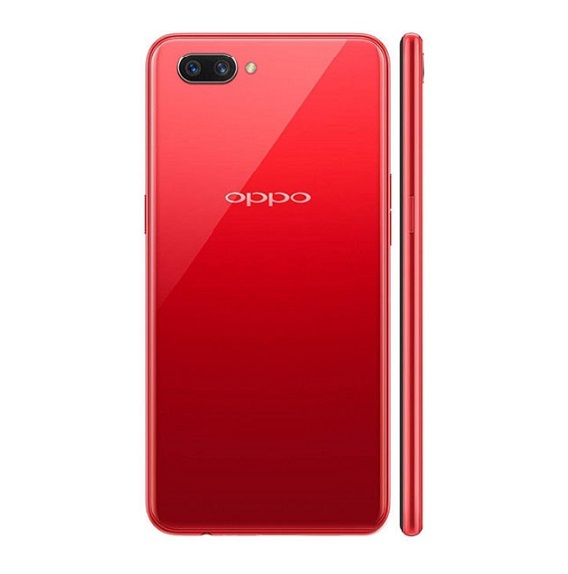 Oppo stands by its word to always bring the most premium offerings to the market at very affordable prices, and such a promise gave birth to their Oppo R15 flagship unit for this year. This is a device that they modelled after the iPhone X in most parts and still retained the originality and uniqueness of their brand name on. 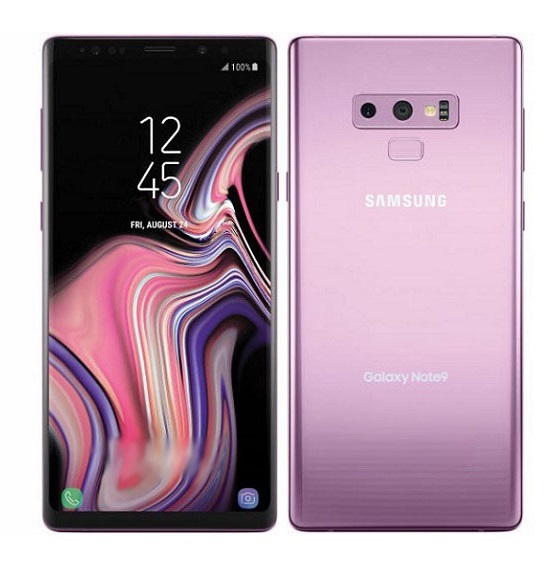 With a 6.28-inch screen in front, the phablet takes on the new 18:9 aspect ratio, combined with a top notch to give maximum beauty on the front. 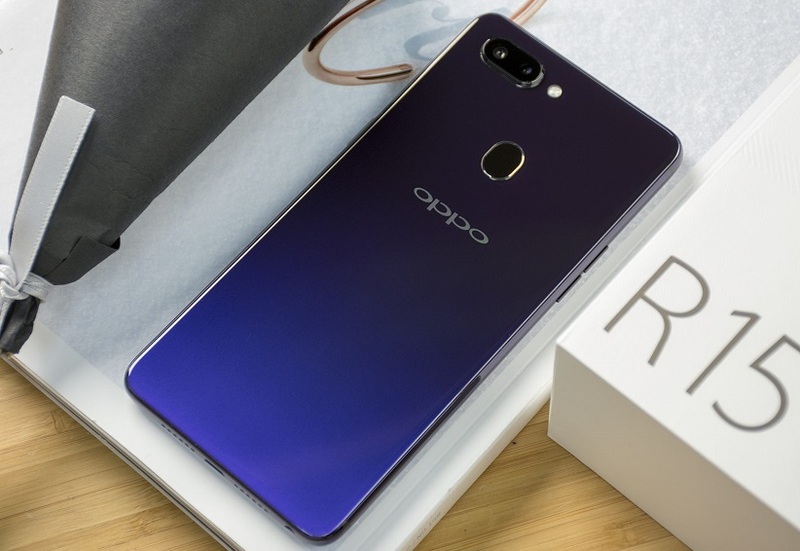 With a solid camera sensor and very big RAM to boot, let’s see what we get from Oppo’s latest offering, and if it is even worth taking a second look at on the shelves. 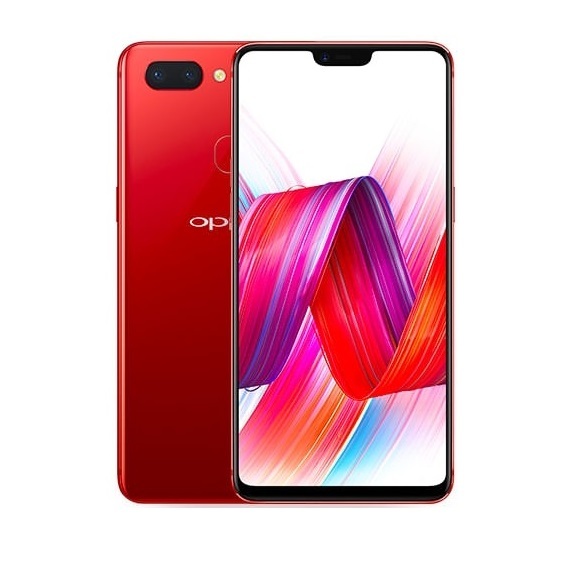 Oppo R15’s massive screen has already been mentioned, but it cannot be stressed enough. The 6.28-inch panel has a resolution of 1080 x 2280 pixels which works into about 401 pixels per inches density. The top notch in the screen adds even more aesthetics, giving the device a beauty deserving of its name. 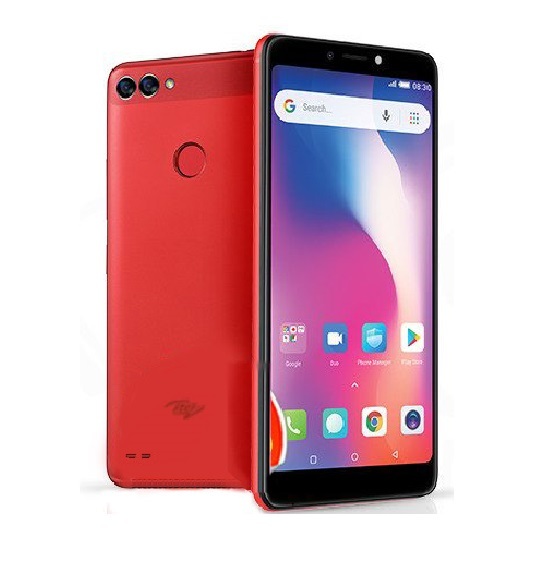 Complete with nearly bezel-less technology (which sees the screen take as much as 84.8% of the front), the aspect ratio is also worth commending. Looking at the back, an aluminium finish gives us the kind of premium build we yearn for. On the beautiful aluminium frame are cut-outs that hold interesting news for us. 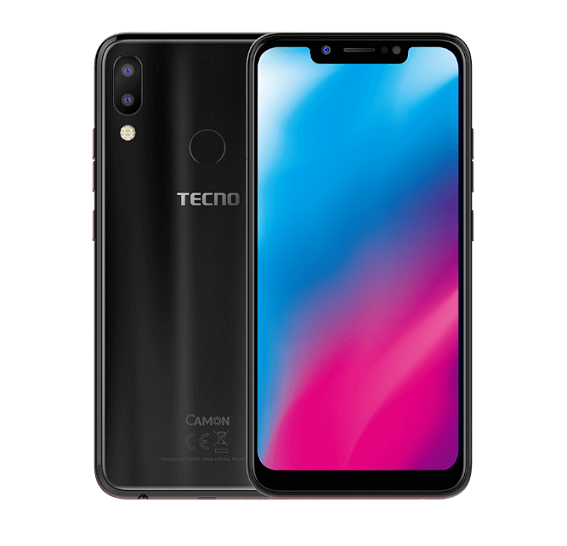 The first cut-out to be seen houses the camera sensor, ranking with dual 16MP + 5MP snappers to give your photos and videos a high level of quality and depth. Not far from the camera sensors is a LED flash for handling video and camera function in low light situations. Moving down a little bit, one cannot miss the fingerprint sensor for added biometric security. A big 20MP sensor on the front is also appreciated but we would have loved it the more if it came with some sort of Face ID technology. However, that is something we don’t think you’ll miss. Scratching the surface, we have a massive 6GB RAM in the smartphone which is paired to 128GB of internal storage space. If for one reason or the other, space runs out, users are given the option to expand it up to 256GB. In that case, you will have to forgo the use of the second SIM slot which was built with a hybrid configuration. At the heart of affairs sits an octa-core Helio P60 chipset that clocks at a maximum of 2.0GHz. This chipset is then blessed with the latest of the latest Oreo version – Android 8.1. 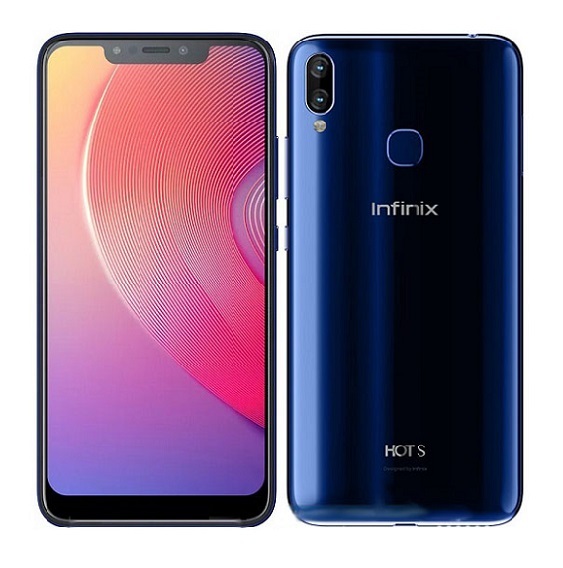 Available in colour options of Hot Red, Snow White and Star Purple, the smartphone is set to be powered by a non-removable Li-Po 3450mAh battery. 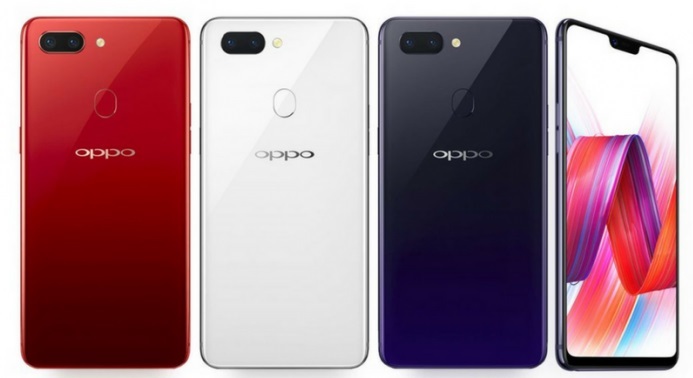 Oppo R15 has been released to the markets after its official launch and you can now find it selling on some online and offline retailers. Depending on your location and who you are buying from, each unit of this device could set you back anywhere between 171,000 – 181,000 naira. 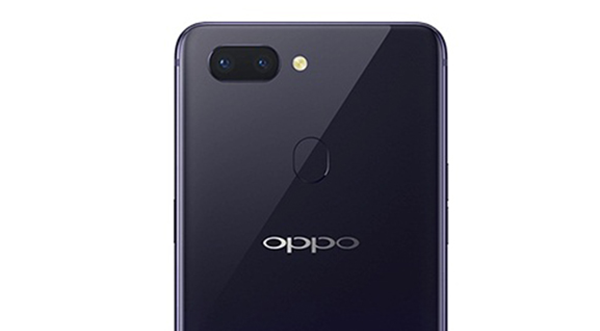 If you are going for the Oppo R18 because of the aesthetics and top notch, above other things, you could want to look at the Huawei P20 Lite too. The device comes in a variety of colours too and is from a reputable brand. Another option you could look at is the equally bezel-less and very much technologically-advanced Xiaomi Mi Mix 2S. 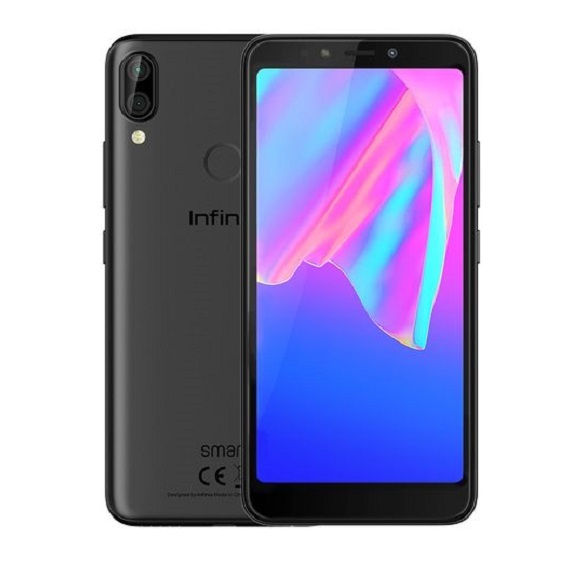 Just recently launched, this device will challenge the biggest flagships in the market this year. Huawei P9 Full Specifications Features And Price.